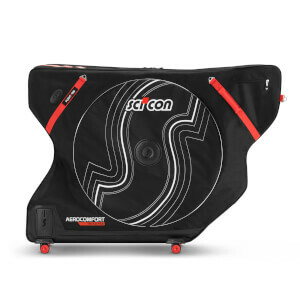 Haven't travelled as yet, but the feel of the Scicon 3.0 gives me confidence that my bike will be safe. 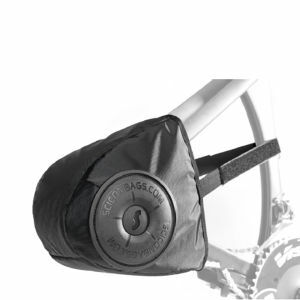 I have used a hard case previously and this bag is definitely going to be easier to travel with after having done a "Test Fit" of my bike, which is thru axled not quick release. My only issue was that due to the "thru axle" set up i have been unable to use the rear derailier protector, but having said that, the derailier is nicely tucked away and still appears to be safe. The bag was delivered very quickly and was everything I was hoping for. My bike was easily packed and ready for transport. Received the bag about 2 weeks ago. Have completed first trip. The bad was easy to pack. Watched the online video at scicon a few times. Getting faster every time. 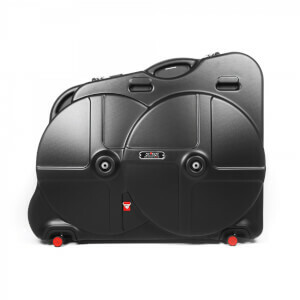 Transported my 58cm specialized cyclocross bike no issues. looking forward to many years of use.